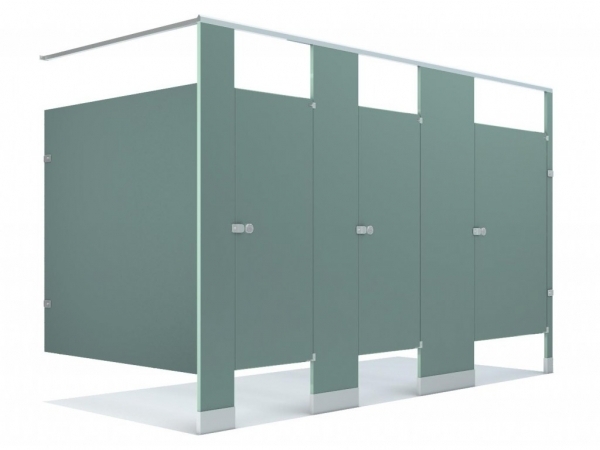 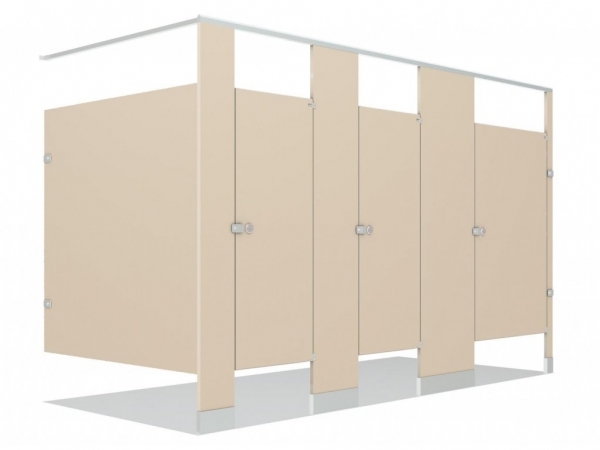 General’s HDPE toilet partitions, showers, and dressing compartments are manufactured using high-density polymer resin. Color is solid throughout. 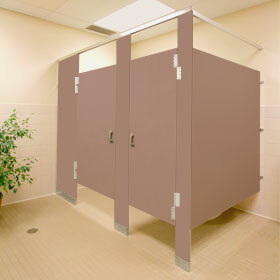 Compartments will not rust, rot, delaminate, or absorb odors. 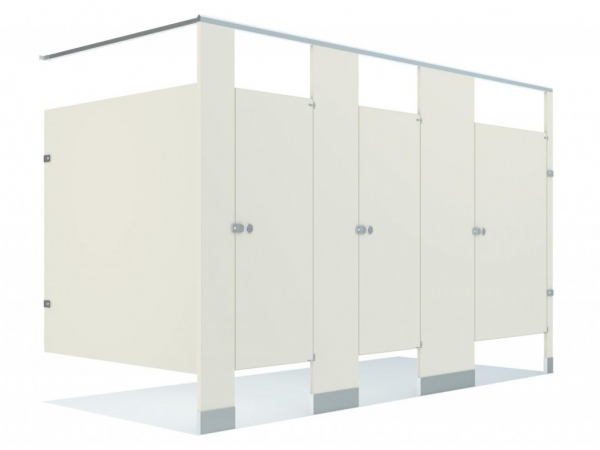 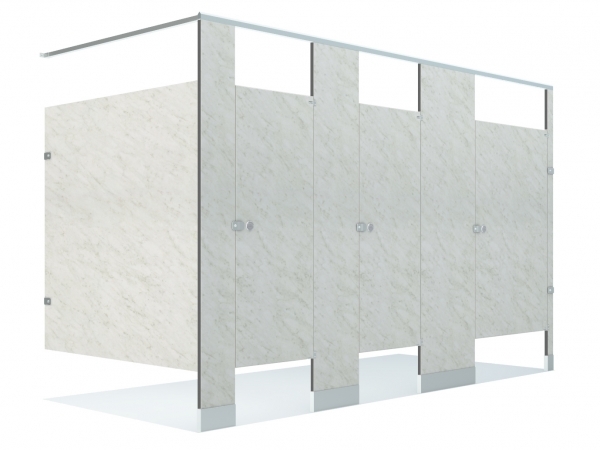 The HDPE partitions utilize full height continuous aluminum brackets at all connections.